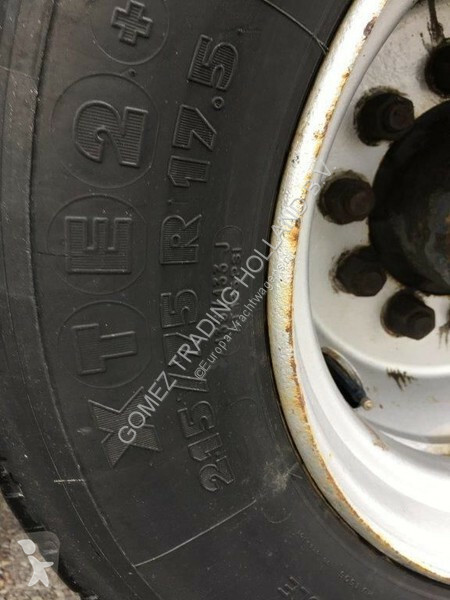 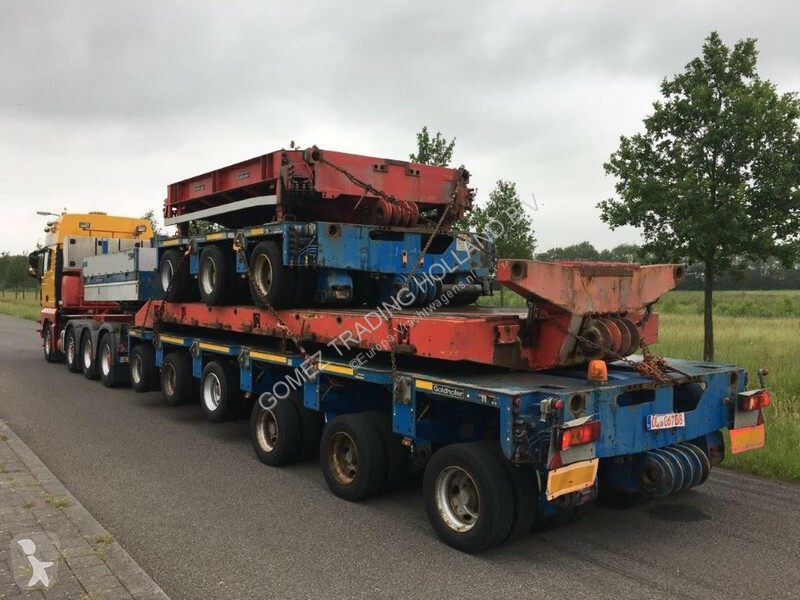 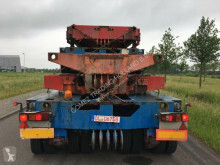 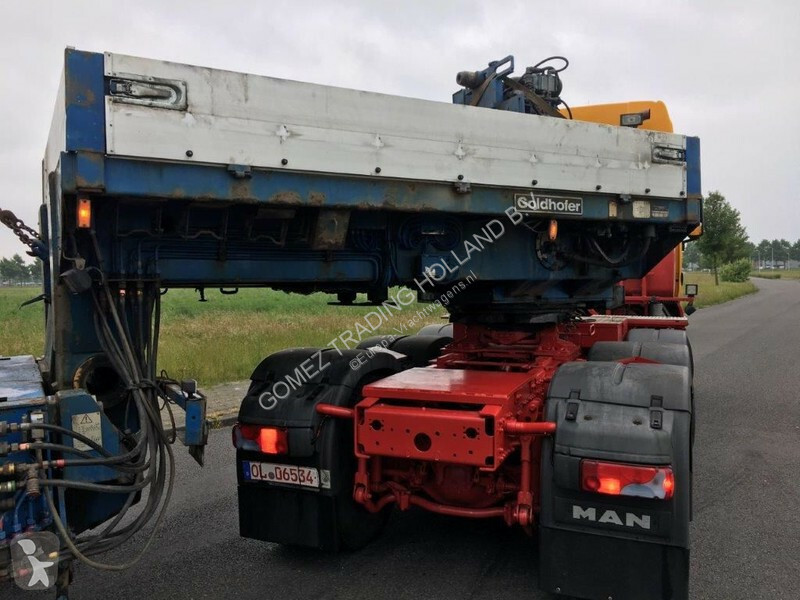 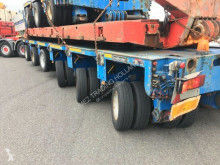 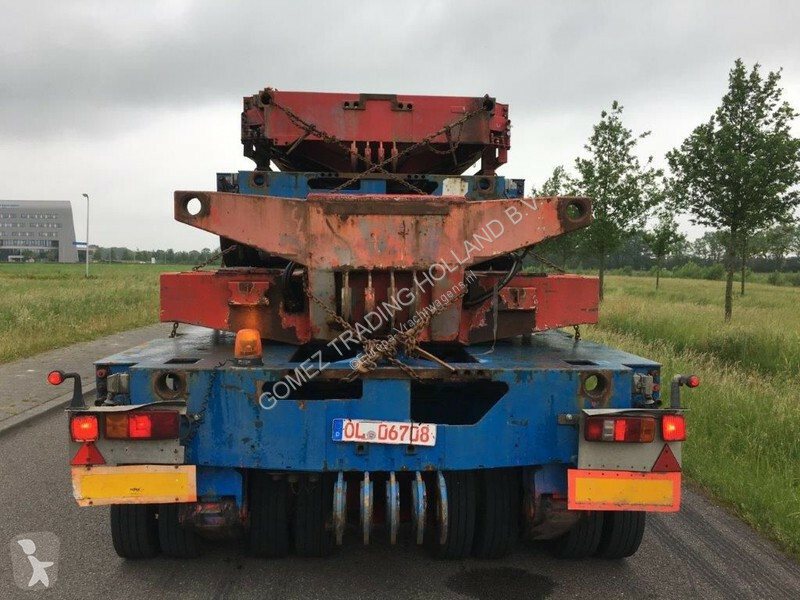 Société GOMEZ TRADING HOLLAND B.V.
Gooseneck capacity		1x goosseneck capacity 35.000 kg. When needed we can intermediate for all arrangements necessary to transport and ship this equipment. 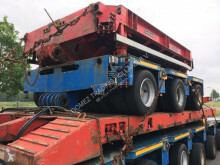 Buyer will be accounted for the costs of transport, shipment, assurance, loading and offloading at harbor. 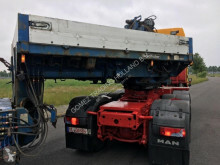 It is understood that the equipment is in the described state and is approved personally or by e-mail. We reserve the rights to sell to other clients as long as no prepayments have been received. 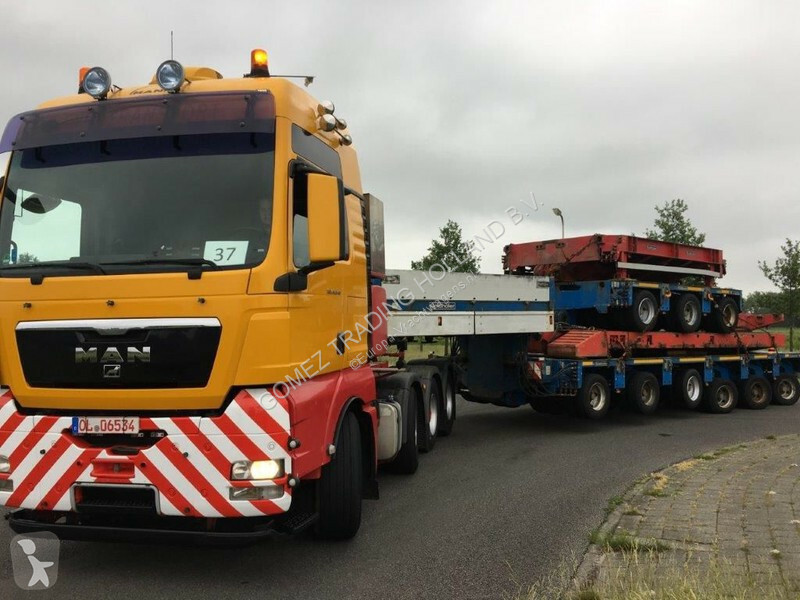 The price mentioned is stated in Euros and payments are to be fulfilled in Euros by a bank transaction. 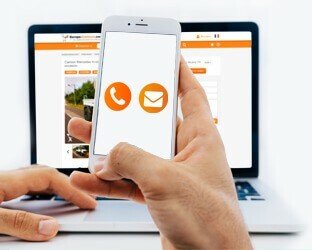 N’attendez pas, contactez la société GOMEZ TRADING HOLLAND B.V. pour en savoir plus dès maintenant !